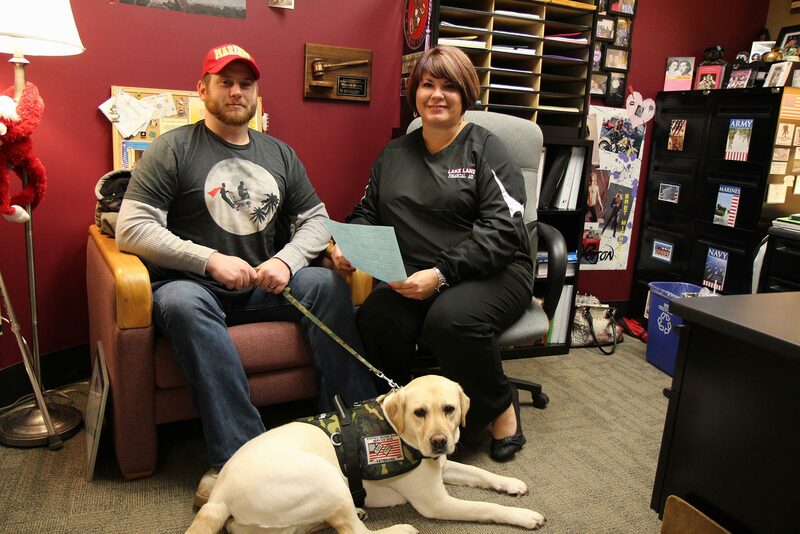 TRiO Student Support Services is a program with the sole purpose of helping students in need succeed at Lake Land College. TRiO is funded by the U.S. Department of Education to help students complete their academic goals and graduate from Lake Land College. 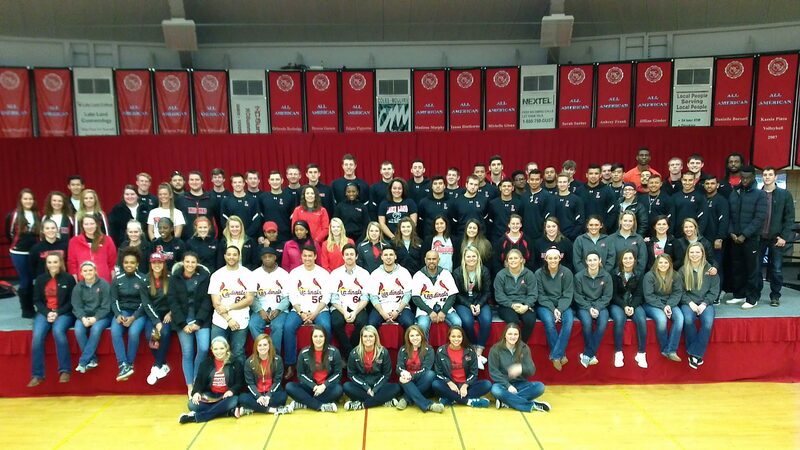 The program, along with its counselors and advisors work with each student individually, providing and connecting students with a wide variety of support services, events and activities. TRiO provides one-on-one meetings with staff, informative workshops and access to educational, social and cultural opportunities available only to TRiO participants. All of TRiO services are free to eligible students. So, if you’re interested in a fun, successful and supported educational experience at Lake Land College, read on to see if TRiO is for you! 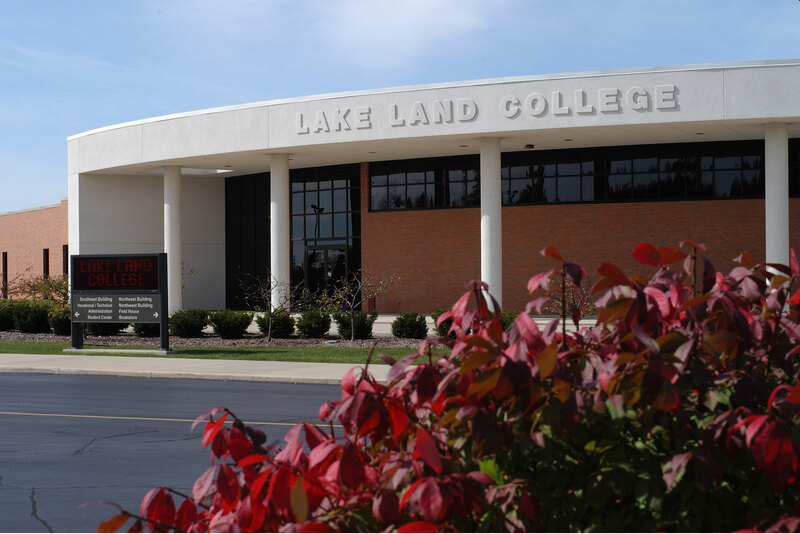 Be a student who is eligible for Student Accommodations at Lake Land College. Provide academic, social, and cultural support. Increase retention and graduation rates. Assist students in the admissions process and completion of all necessary forms. Develop relationships with external and internal entities to provide referrals and collaborative services. Assist in developing short and long term goals for each academic semester based on students’ needs, including: graduating with an associate’s degree, job search for employment in a chosen field, and transferring to an institution of higher education. Get one-on-one, personal support and encouragement through individual counseling to help motivate you to complete your academic goals! You will also receive an individualized education plan provided by TRiO which will assess your needs, help you choose the right classes for you, and connect you to the appropriate services including financial resources to help you stay on track to meet your goals. Once in your classes, TRiO offers individual and small group tutoring in partnership with the Tutoring Center. Furthermore, TRiO’s dedicated Learning Skills Specialist can help you develop your learning and studying skills to their fullest potential! Lastly, you can also receive advice on decision making skills, career research and development, writing skills and other job search tasks through TRiO’s added support. Receive tutoring and instruction set up through TRiO in basic study skills to help achieve academic success. Tutoring is available to all TRiO students at no financial cost. TRiO partners with the Lake Land College Tutoring and Testing Center to provide tutoring in core subject areas. The Tutoring and Testing Center in Webb Hall, Rm 130. Tutoring is available Monday – Friday 8:00 a.m. – 4:00 p.m. and evenings by appointment. TRiO students are encouraged to request tutoring as soon as possible. If there is any sign that you are beginning to struggle in one or more classes, seek help right away. It is much easier to improve your results when you start early. It is also possible to request tutoring before classes start if you know that you find a particular subject difficult. Requesting help promptly also increases the likelihood that your preferred time/tutor will be available. You should bring your textbook, notes, handouts, and items needed to complete your assignment. You should also bring any tools you need, such as a calculator or flash drive. In addition, you should bring questions. Your tutor will be more able to help you if you have given the assignment or task a try and know where you start having problems. You should notify your tutor know RIGHT AWAY if you are not going to make it. Tutors only get paid when their students are there, so failing to show without warning is highly unfair to them. Call the Tutoring and Testing Center at 217-234-5366 or leave a note for your tutor on the bulletin board. Also, if your schedule or your needs change, let your tutor know so you can make adjustments. Students who repeatedly fail to show up for tutoring may have their time slot given to another student. Attend presentations from subject matter experts on a variety of academic and personal topics each semester. All presentations are offered in person, and many are also available on Canvas to accommodate students’ schedules. Topics addressed include personal, academic and financial growth. Previous speakers have presented on subjects such as identifying learning styles, building realistic personal budgets, professional communication, how to search for scholarships, and more. Grow your appreciation for diversity through cultural events on and off campus at no cost to you! 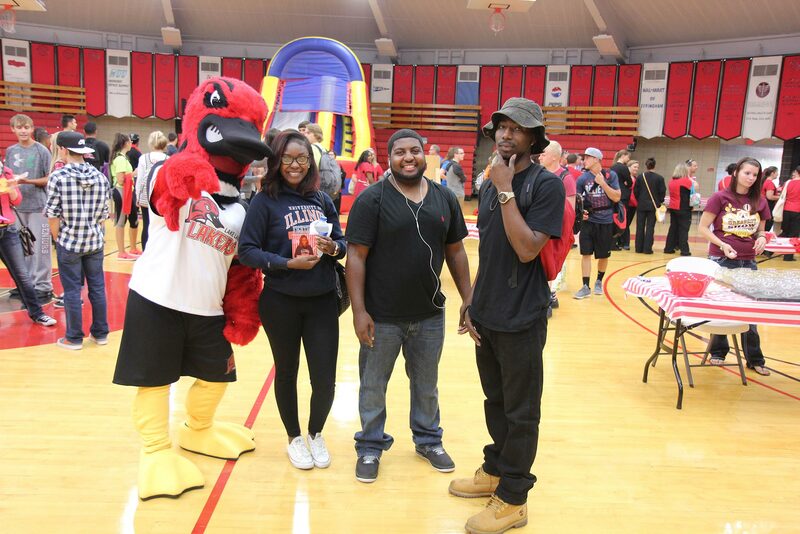 TRiO Student Support Services hosts cultural and social activities and events throughout the semester. These activities provide students the opportunity to enjoy a variety of educational and culturally enriching experiences. Past experiences include St. Louis’ Gateway Arch, Cahokia Mounds, Chicago’s Museum of Science and Industry, global music concerts, live performances at EIU’s Doudna Center and U of I’s Krannert Center, ropes challenge courses, sampling ethnic cuisines, and more. Get the opportunity to visit university campuses and open house events in addition to setting up transfer plans and identifying admissions requirements, academic program offerings and other relevant information through TRiO. Structured college tours help students become acquainted with local four year institutions by providing an information gathering opportunity and the chance to personally experience the campus environment. Campus visits typically include a campus tour, information about the transfer process, financial aid opportunities and the admission process. Many tours also include an opportunity to speak with a person from the major in which you are interested. 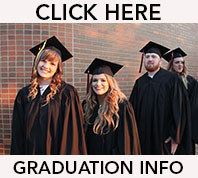 Tours have included the U of I at Urbana-Champaign and Springfield, Eastern Illinois University, Indiana State University, Southern Illinois University at Carbondale and Edwardsville and Illinois State University. Speak at club meetings and classes about the TRiO program and their experiences. Represent TRiO during college recruiting events. Assist the staff during TRiO events, activities and trips. Participate in and be honored at recognition banquets, etc. Bring a cooperative, enthusiastic and professional attitude to all TRiO activities! Apply to be a TRiO SSS Student Ambassador today! Whether you’re looking for an academic advantage to perform at your competitive best, or just want a personal college “safety net,” TRiO will work with you from freshman year through graduation. The program can help you build your strengths and address your areas of concern. By becoming a participant, you will gain access to services and opportunities not available to other students on campus. If I join TRiO Student Support Services, what am I required to do? All program services are free to the student! However, each student must meet all requirements as set forth by the TRiO Student Contract in order to participate in TRiO events. This is up to you – it can take as little as one hour each month or several hours each week. You decide which services to utilize. Does completing the TRiO application qualify me for a scholarship? TRiO Student Support Services is not a scholarship program. However, a limited number of scholarships are available each semester. Can TRiO help me on deciding a major? Absolutely! TRiO offers students supplemental academic advising and career counseling. TRiO can help you determine a program that best suits you interests, strengths and long-term plans. Can TRiO help me meet more students like myself? TRiO Student Support Services offers many opportunities for students to become acquainted with each other. We encourage experienced TRiO students to reach out to those who have just started and help them meet others with similar majors, interests or challenges. You’ll get a chance to meet other TRiO students at workshops, cultural events and college tours. TRiO encourages students to attend college-wide events, too. There is no shortage of ways to meet others. Applying is easy! Simply stop the TRiO SSS office in Webb Hall 052 and grab an application or download the application here.